Payroll - Full Access to those in assigned Groups. People - Full Access to those in assigned Groups. Tax - Full Access to those in assigned Groups. Reports - Full Access to those in assigned Groups. 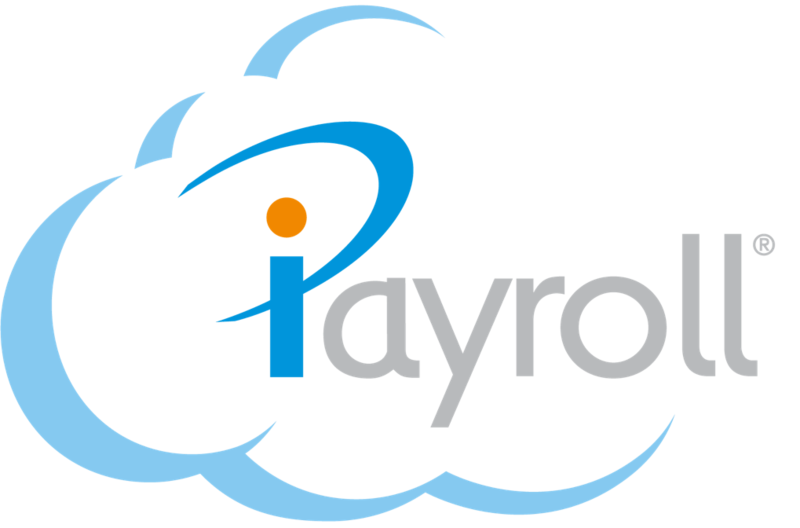 Paymaster Users have full access to do everything in the iPayroll system for those assigned to their Groups, including changing the Organisation settings. They have the ability to change employee details, approve leave, run reports and run pays for those assigned to their Group/s. Give access to a user so they can confirm a payroll.